If you missed out on the Prime Day sale, B&H Photo's got you covered. 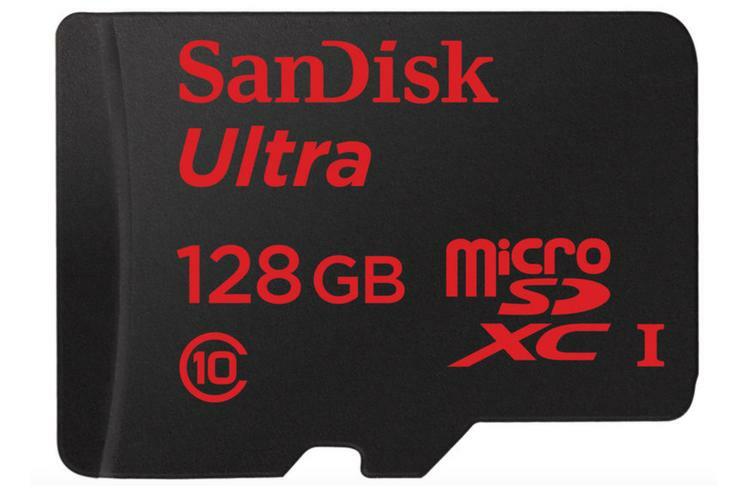 If you have a new Android phone on the way thanks to Prime Day, you can triple the storage with this SanDisk 128GB microSDXC Memory Card Ultra for just $26.95 on B&H PhotoRemove non-product link. That’s a few cents higher than the Amazon Prime Day deal, but still nearly half off its $40 regular price. And what's more you can get it right now—the Amazon deal is currently out of stock. This memory card is built to keep your data safe: it's waterproof, X-Ray-proof, and shockproof. It's fast too. With an SD Class 10 rating and an Ultra High Speed Class 1 rating, it features read speeds up to 80 MB/s and write speeds up to MB/s. It also comes with an SD adapter for increased device compatibility. And if somehow it gets damaged, this memory card comes with a lifetime warranty. While we haven't reviewed this SD card ourselves, it has a stellar 4.5 stars out of 5 on Amazon with over 30,000 user reviews. And we've used plenty of SanDisk cards over the years and have never had a single complaint.